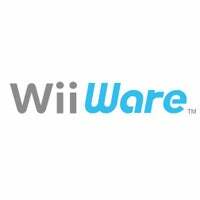 Got an idea which games will be available when WiiWare launches in the West? You don't. Because Nintendo haven't announced them. And from the sounds of it, won't ever be announcing them, telling Wired's Chris Kohler that as it stands, we may not be given advance warning as to what'll be appearing on the service. You'll wake up one day, check here/your Wii, and either there'll be new games, or there won't be. Oh, the suspense!